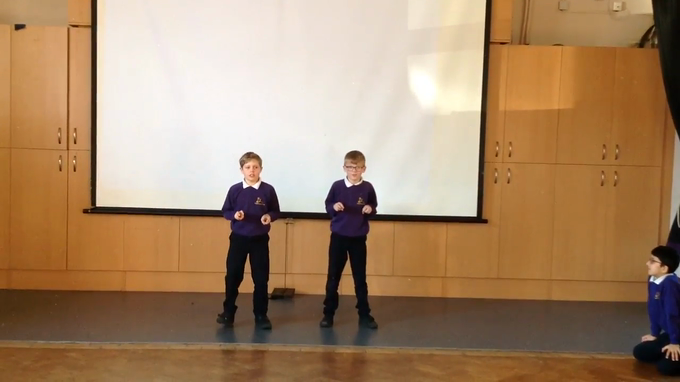 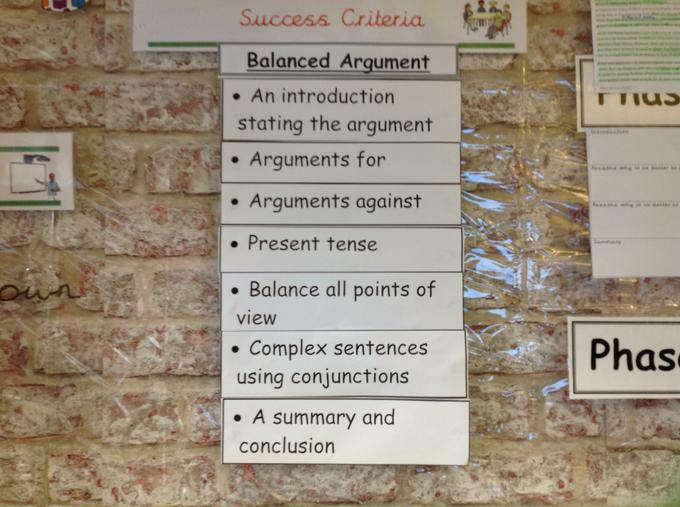 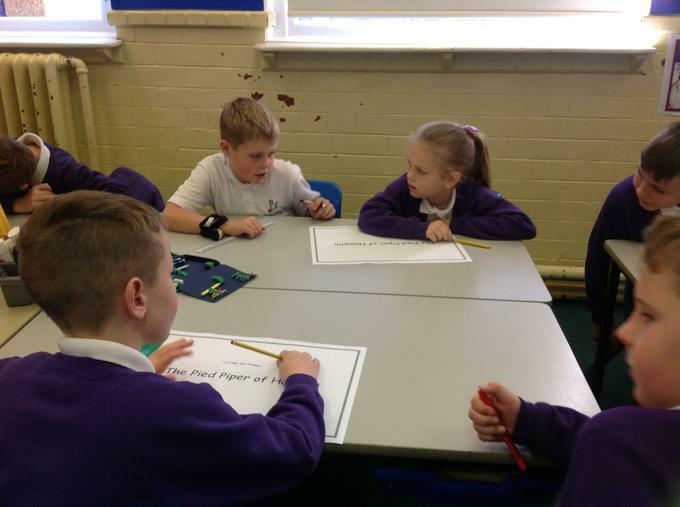 We are learning to create our own balanced arguements. 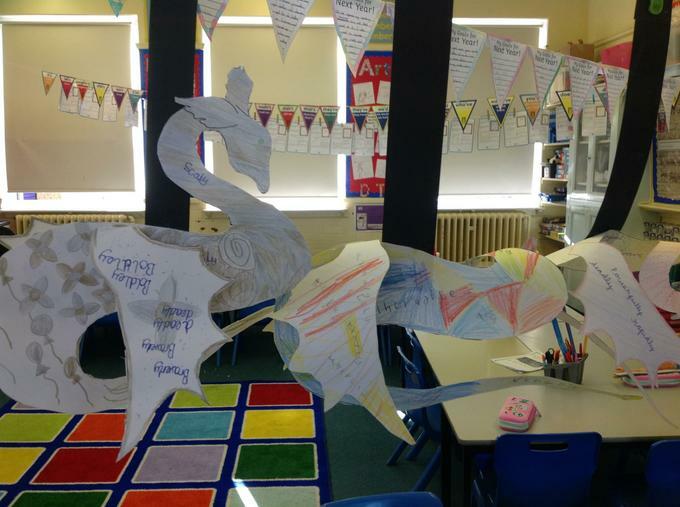 This half term we will be looking at, and creating our own Fairy Tales. 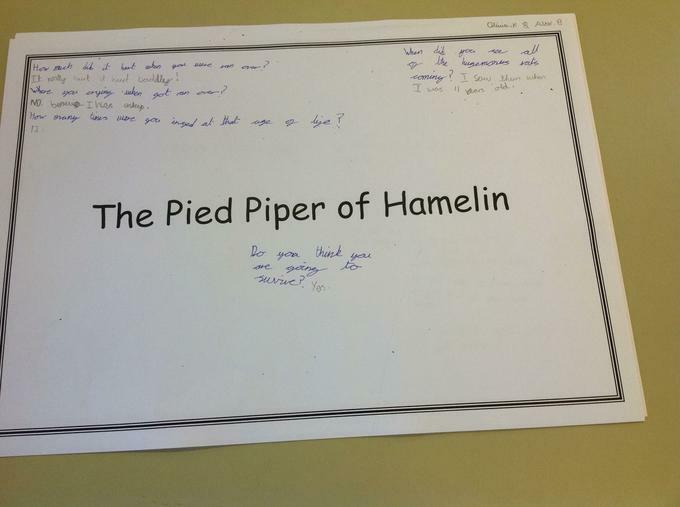 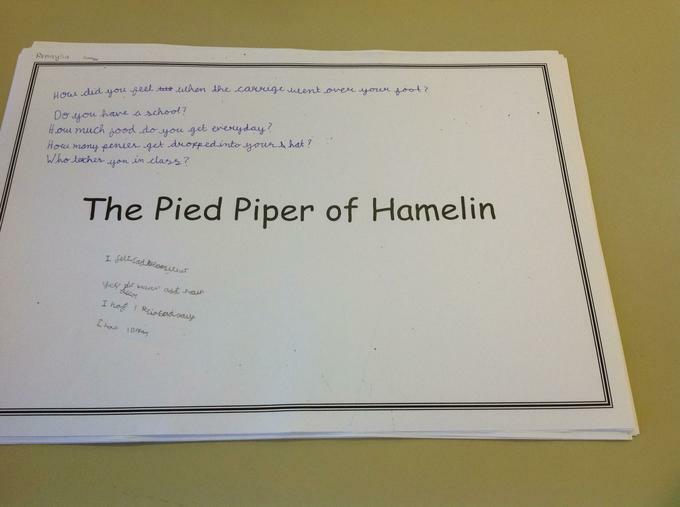 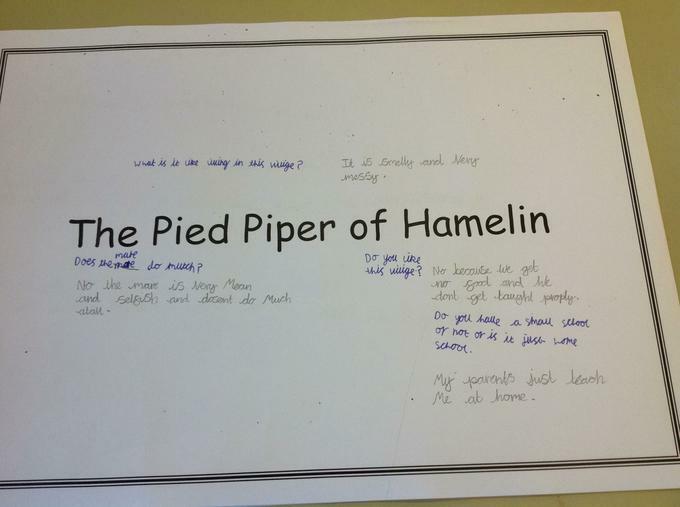 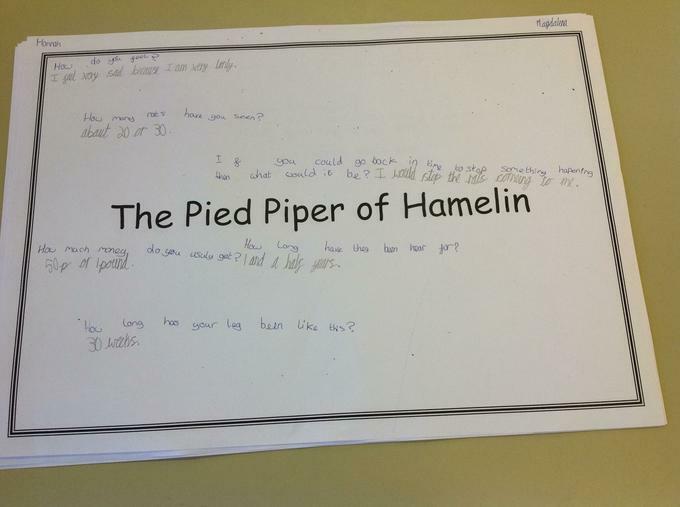 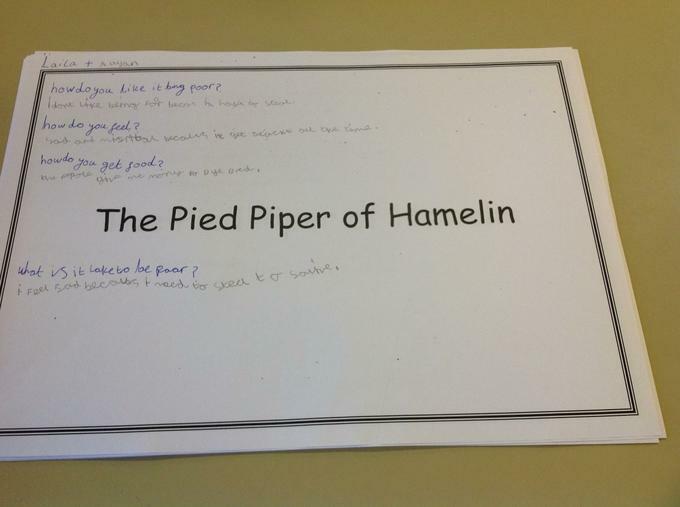 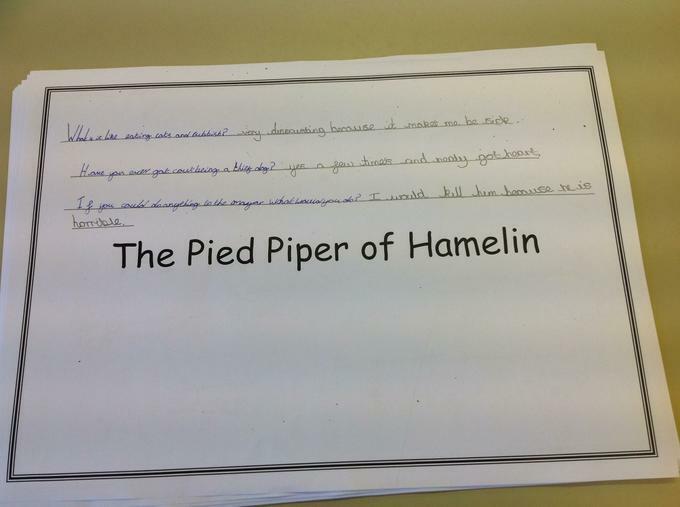 To start our new topic of Fairy Tales we looked at The Pied Piper of Hamlin. 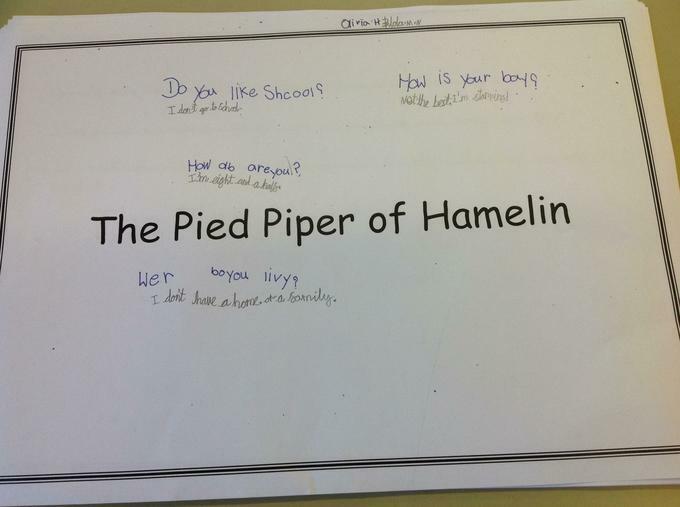 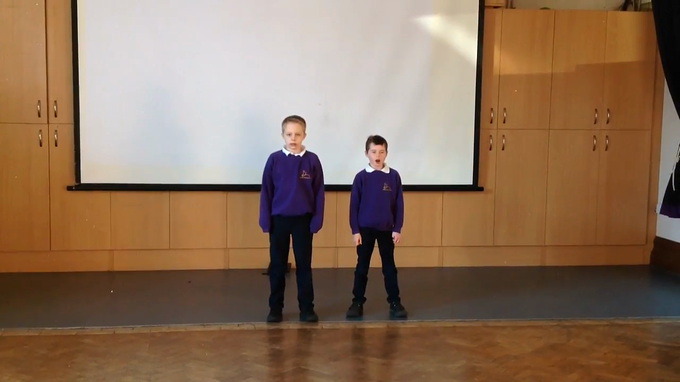 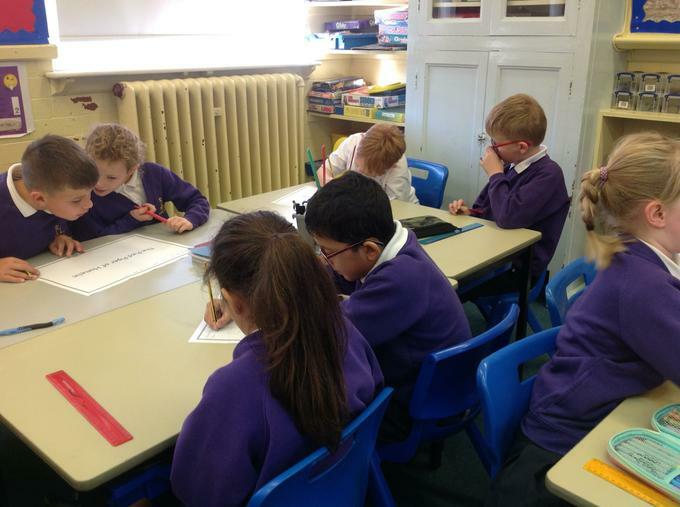 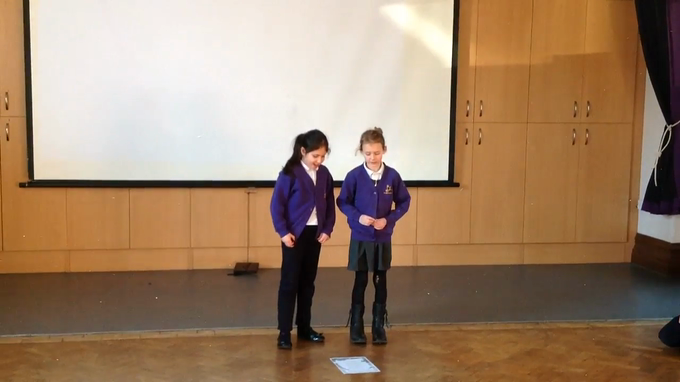 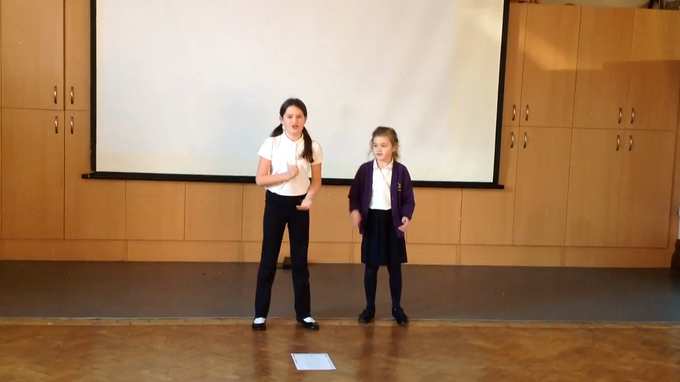 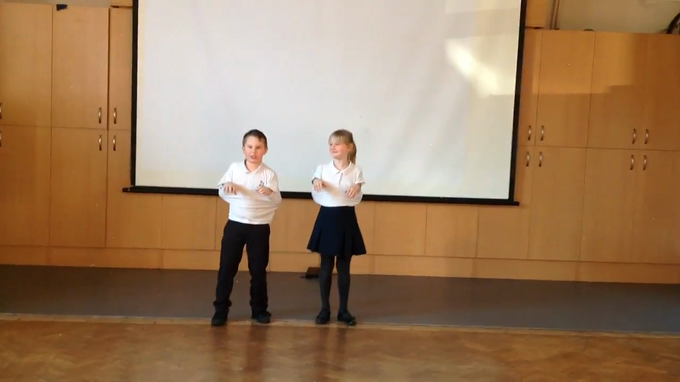 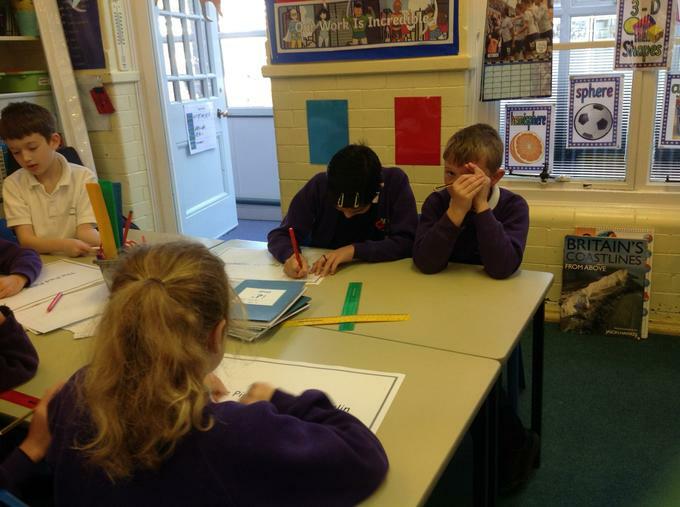 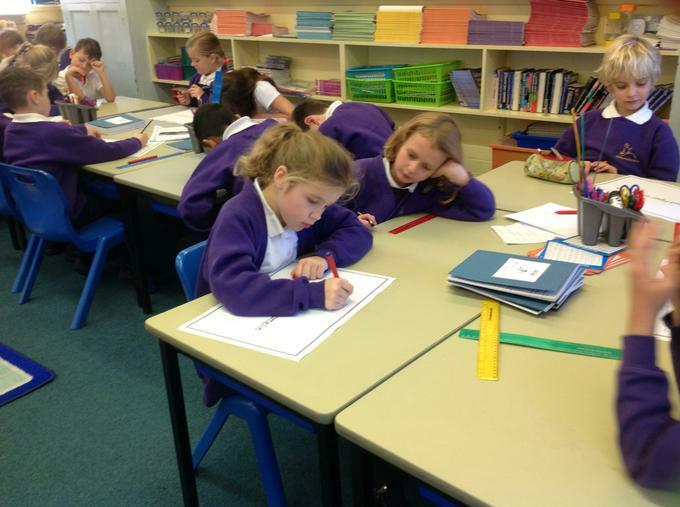 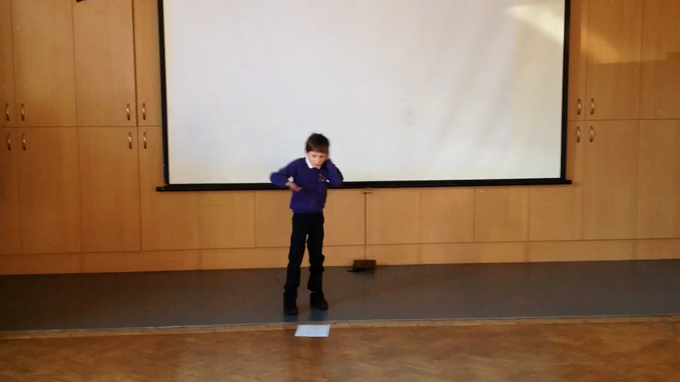 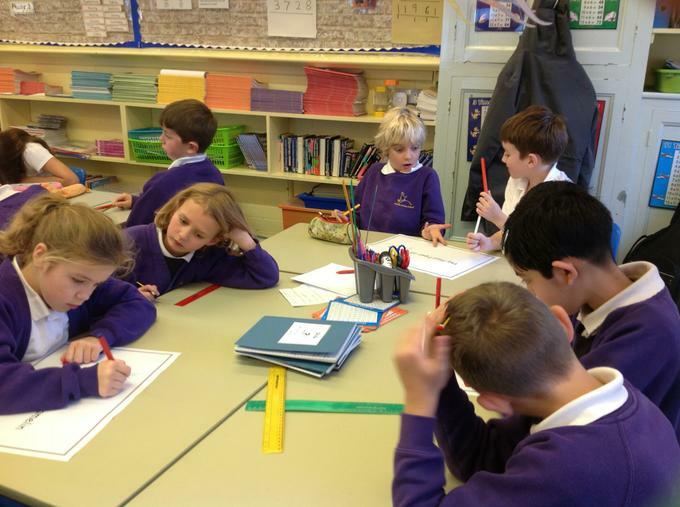 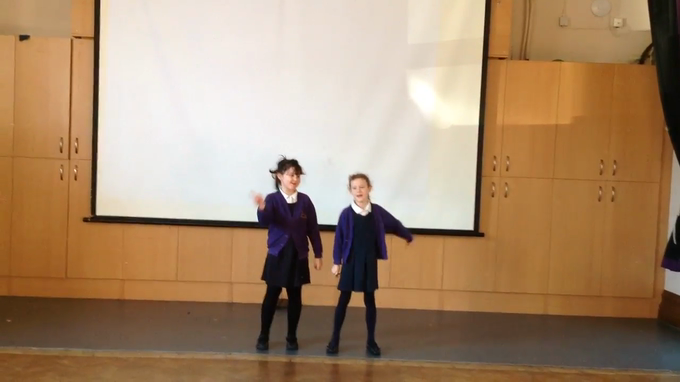 We worked together in pairs and had a silent debate, asking questions to the villagers of Hamlin. 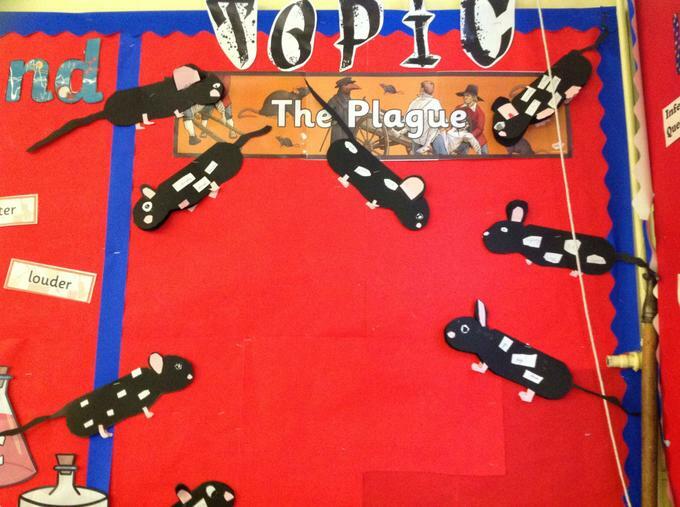 The rats from the town of Hamlin have invaded our class!! 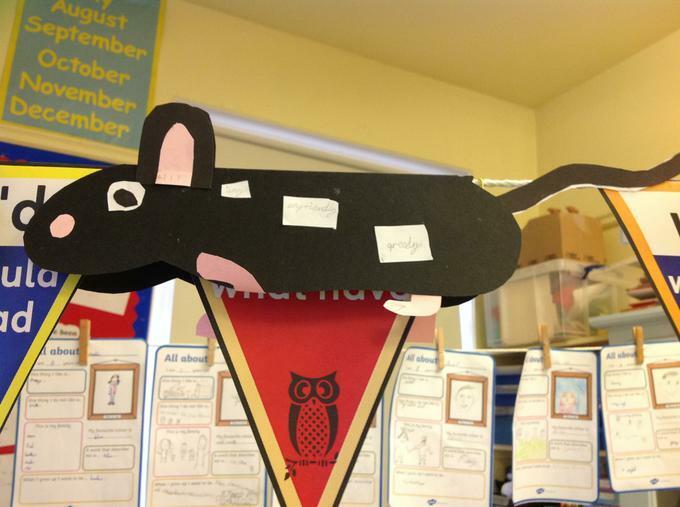 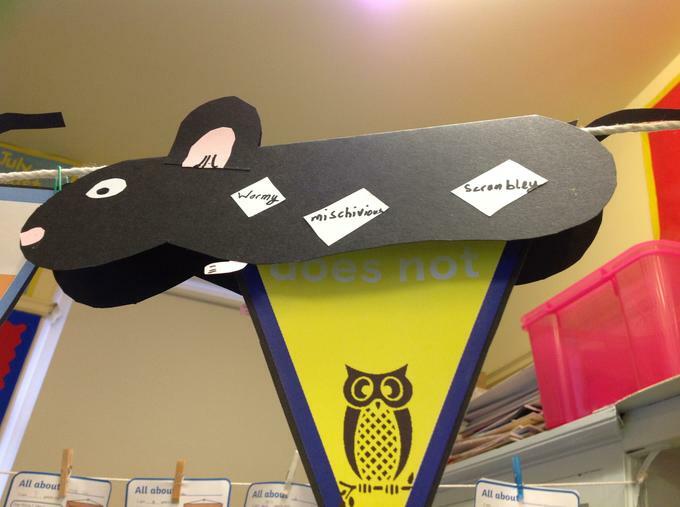 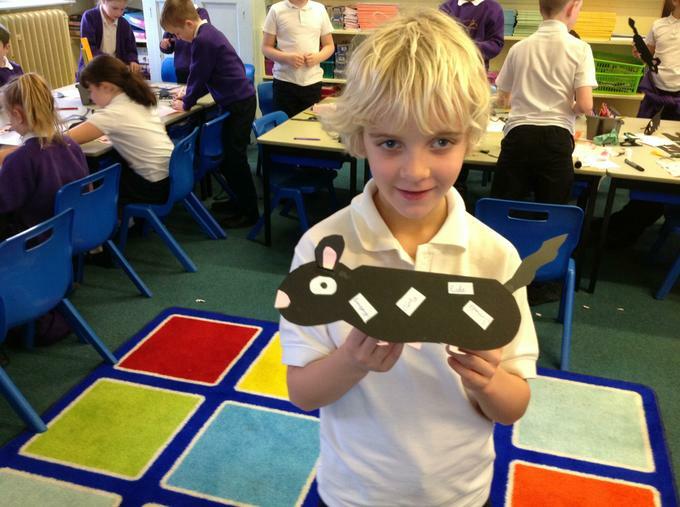 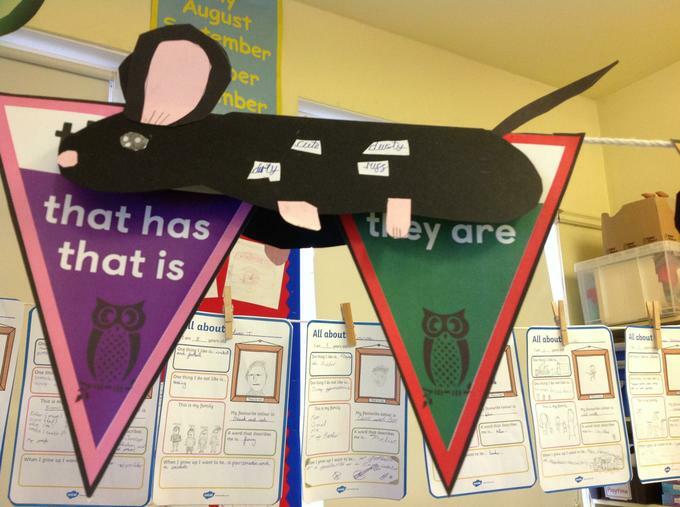 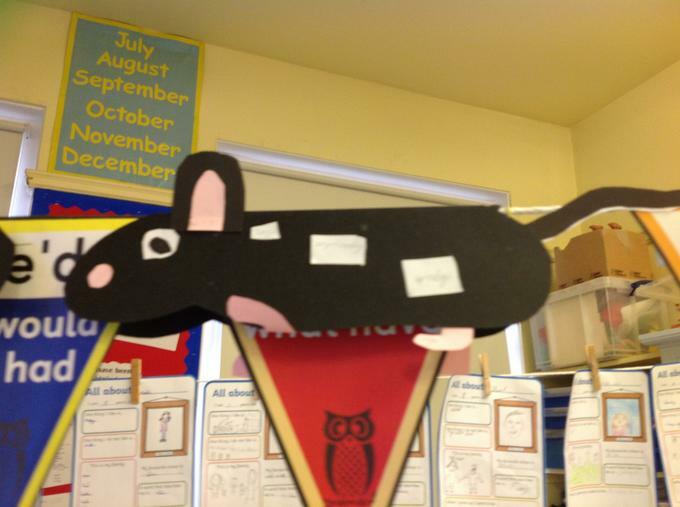 The rats have come with some excellent adjectives on, describing their appearance. 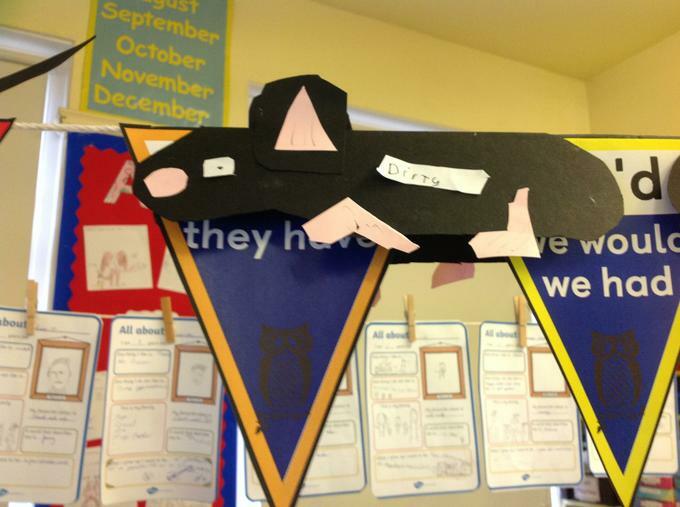 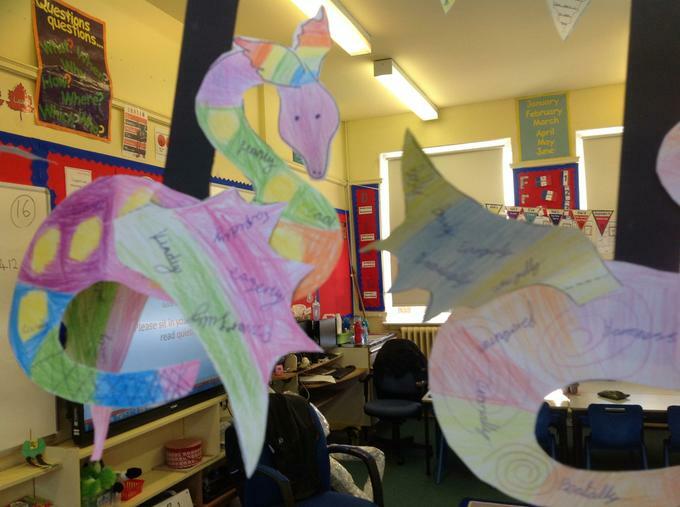 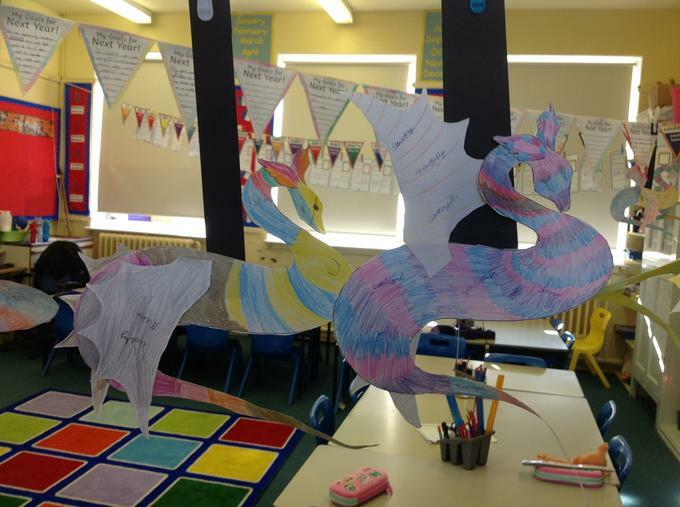 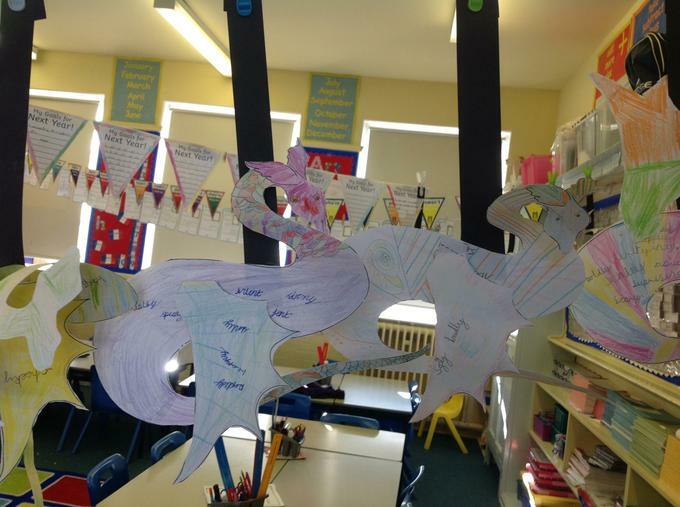 We created our own dragons, decorating them with interesting verbs and adjectives. 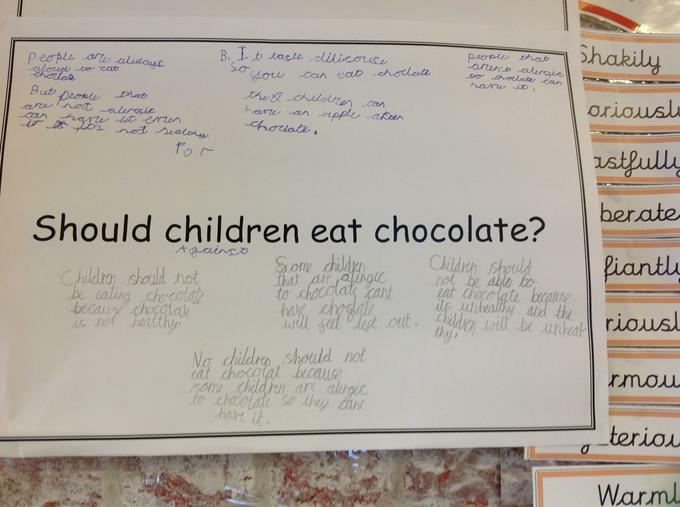 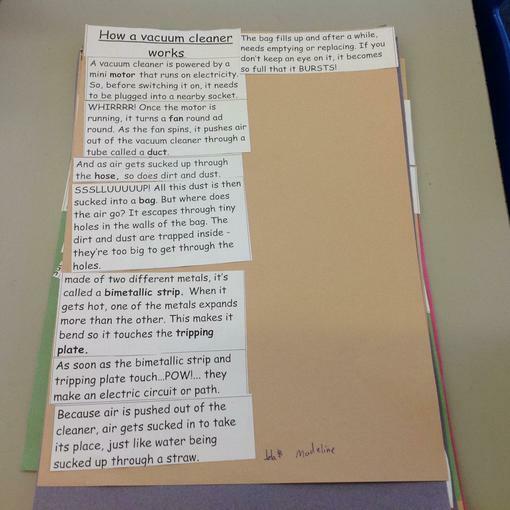 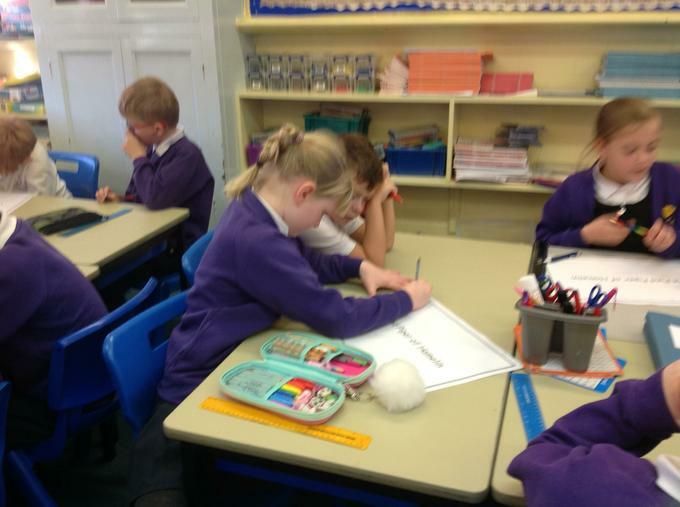 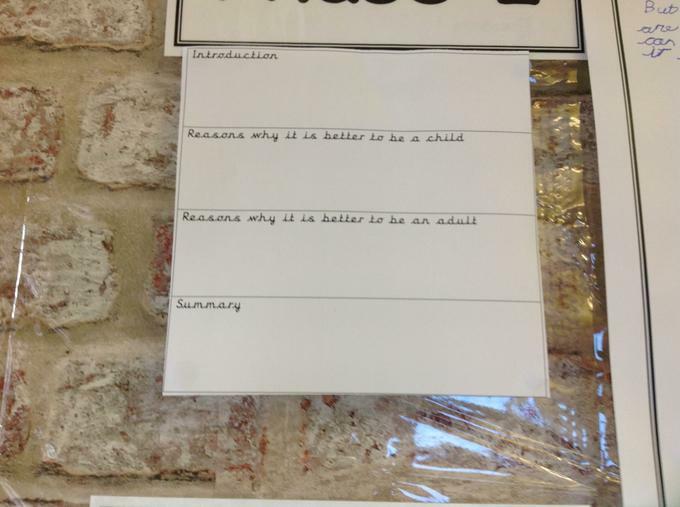 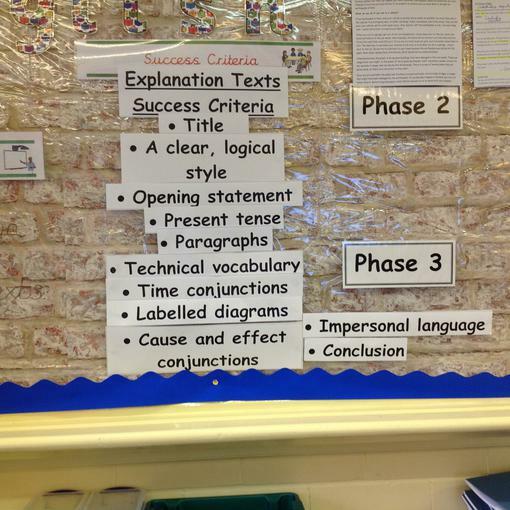 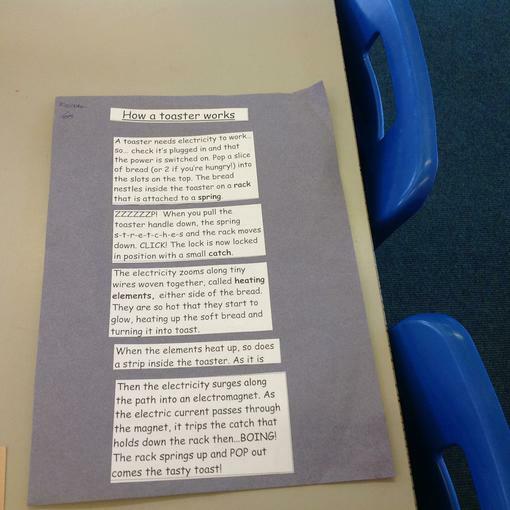 This half term we are looking at Explanation and Information Texts so that we can write our own.